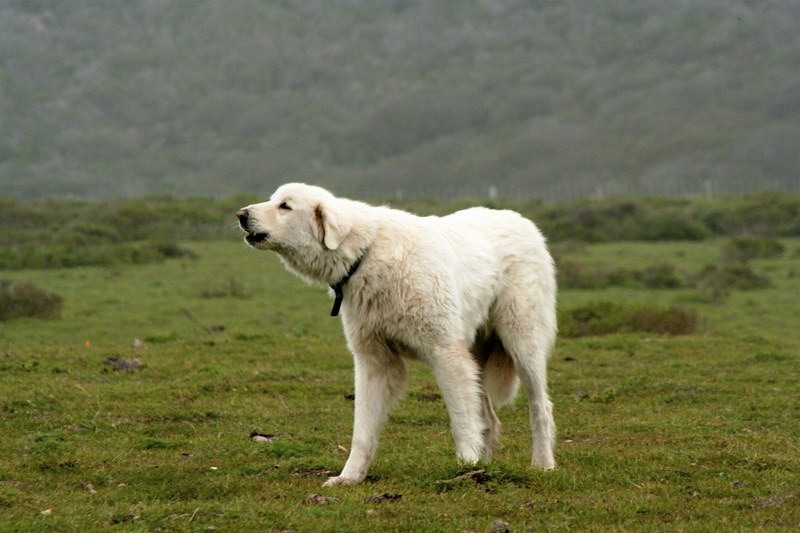 The Akbash dog is a native western Turkey where the region which is called as the Akbaş. 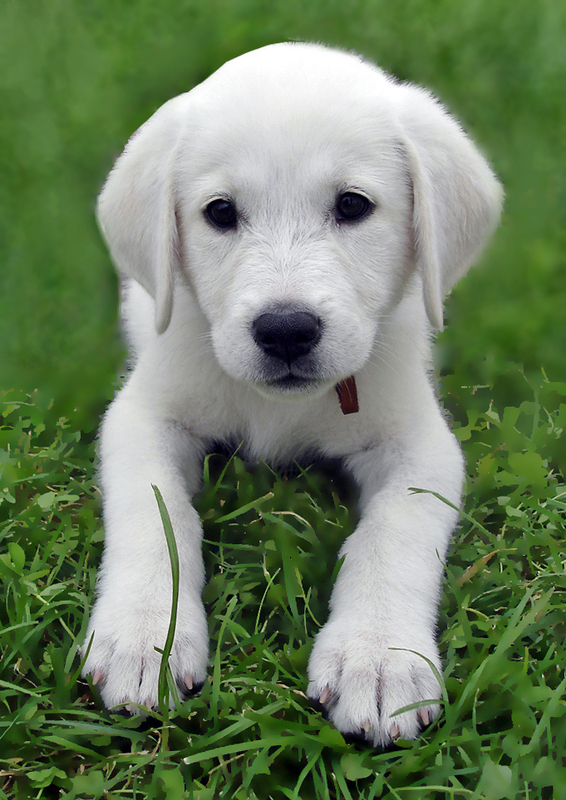 In Turkish, Akbaş literally means white head due to the colour of the dog. 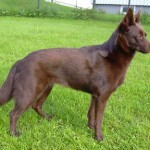 It was initially used by the Turkish as cattle guardian dog. The Akbash Dog is a unique combination of slight hound and molosser qualities. 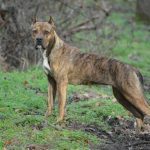 This breed was developed in America with the help of research on the early Turkish dogs which migrated to the US after wards. There are archaeological evidences which support the theories of the existence the Akbash dog for more than 10, 000 years ago in the western parts of Turkey. 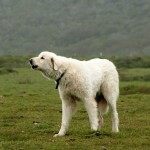 It is believed that these dogs had been put to guard live stocks and cattle. 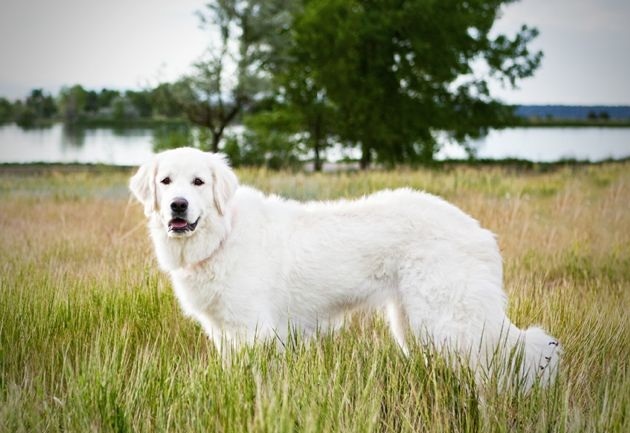 The Akbash dog is one of the largest dogs weighing from 34 to 64 kg, it averages around 90 pounds for a female and 120 pounds for a male dog. It can grow from 69 to 86cm tall. 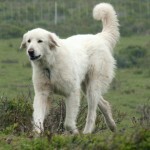 The Akbash Dog is the leanest among all Turkish cattle guardian dogs including Anatolian Shepherd and Kangal. 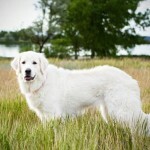 It has a medium to full and smooth to short double- white coat with light biscuit colouring on the ears. Its legs are long, a curly tail which is feathered and it has pink skin under its coat. The eye rims, lips and nose can be pink but generally they should be blackish- brown or completely black. 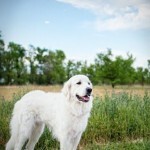 The Akbash dog like other dog breeds can be given quality rich economic dog food. 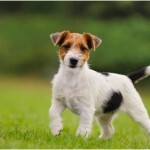 Although, it can survive on any type of food, this kind of dog is a meat eating type and red-meat is the ideal kind of food. The dog also requires high fibre food. The diet rich with vegetables and other fibre based eatables are good for its health. 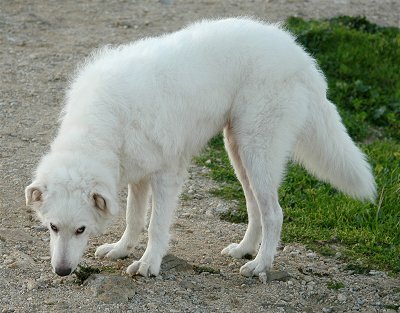 The ancient genetic conditions of the Akbash dog are said to be a combination of the sight hound and mollosser breed. It has both their characteristics. There are various kinds of variations in its features but it can be generalised to have strong bodies and are very tall. Most of them appear statuesque and are very flexible in nature. They have a goat like loose skin hanging through their neck which gives them protection from predators. 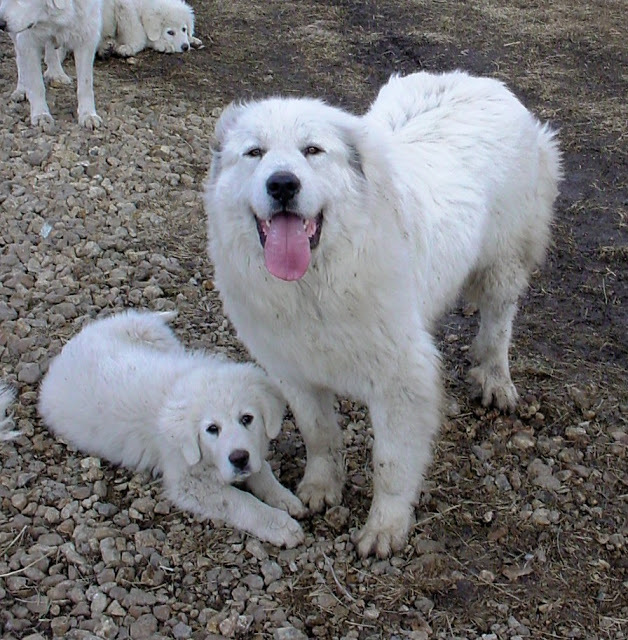 They are also thought to independently exist but the original Akbash breed is said to have been to be bred with the Kangal breed to the present day Akbash breed. 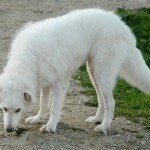 The Akbash dog is a very aware and calm breed therefore it has no natural predators. Also, it was bred from two different species so there is no report of any natural predator. But that doesn’t mean it cannot be trained to predate a particular type of beast. They are often seen as cattle guarding species but when it comes to protecting live- stocks, they can turn aggressive and attack on any animal up to roughly around their sizes. They are also known to be used as house protectors; therefore they can be useful to guard houses. This particular breed is friendly in nature. It seldom attacks any other creatures. When placed along with new born lambs and goats, it acts in a gentle and sober manner. Before attacking its predator, it first of all barks or growls. It attacks the predator only if it seems necessary to it. 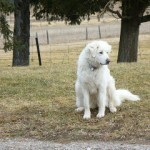 There is a very common misconception among many people that these are herd dogs. But in actual practice, these are used as protectors of the livestock which usually include sheep and goats. 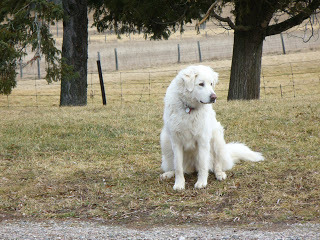 The Akbash is a comparatively less active dog. They always have this observing behaviour and tend to observe and concentrate on things happening around them. But in spite of their passiveness, they are used as protectors of the livestock because of their keen observing capability, loose neck skin, flexibility in their body and innate athleticism. 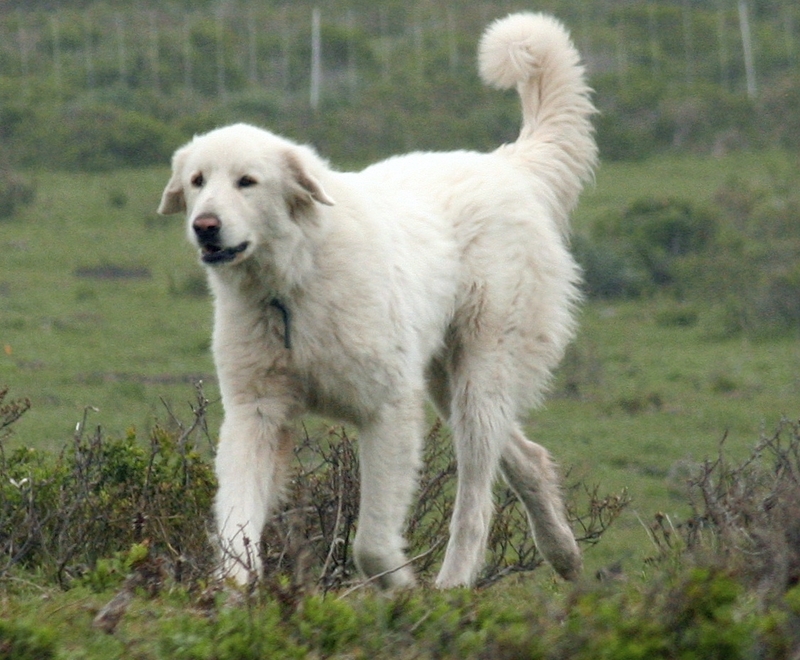 The Akbash dog is said to reach an age of 10 to 11 years on an average with many dogs found to live longer than this life span. They are seen to bond quite closely with their owners like no other breed of dog. They display a rare range of sensitivity and emotions. They can at a time litter from 7 to 9 puppies the highest being recorded to be 13. 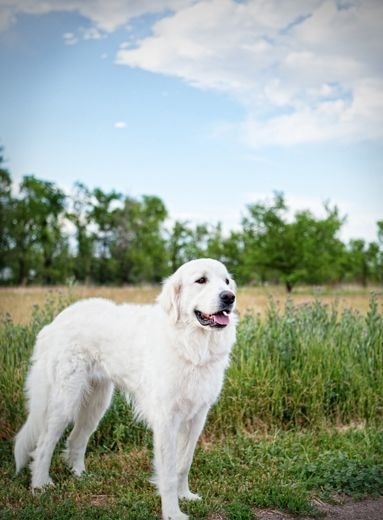 As they work around live- stocks, these dogs are said to be ‘easy keepers’ and tend to stay fit with a minimal amount of grooming. They need to be groomed once in a week generally. They require a daily exercise, young Akbash dogs needing more exercise tan adults. They make great family pets thanks to their cam and quite behaviour. Their body adaptation is however is meant for moors, valleys and hill sides. 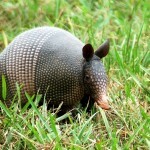 But that doesn’t stop them from aking a habitat akin to that of a normal pet dog. The overview of any Akbash dog is said to be protective and suspicious but that doesn’t stop it from being a dog with a whole range of emotions. They independent decision makers and especially when it comes to protecting the herd they are guarding they don’t even need human guidance. They considered steady but firm and make great family pet dogs. Their guarding behaviour is considered at times a bit too much as they can bark over suspicious entities for long. They are thorough diggers while working and this behaviour is attributed to try to keep them calm and cold. 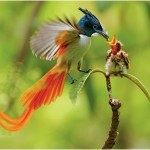 If raised properly with kids, they can be very protective towards them. They are often chosen as service and assistance dogs and have a great bonding tendency which is great for people with disabilities. 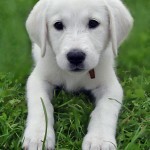 Generally, people are very fond of this dog because of its genetic intelligence, loyalty and independence. For using it for domestic purpose, The Akbash dog needs to be properly trained right from its puppyhood. These dogs do not have many demands in terms of service or food. These remain happy as long as they are given tasks involving mental exercises.